Manufacture of concrete and corrosion-resistant shaped parts. 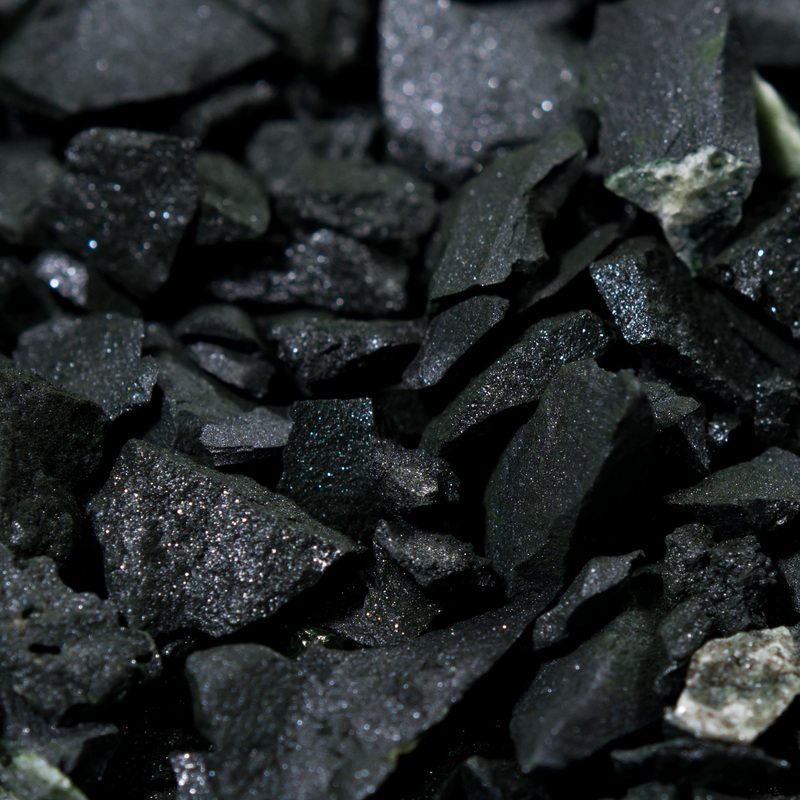 Chrome Oxide-based secondary raw material obtained from used sintered refractory linings from glass furnaces. Made from isostatic-pressed dense Chrome Oxide, with over 88% Cr2O3 content. Made from sintered Chrome Oxide/Corundum refractories, with a 15% to 30% Cr2O3 content.